Get the most from your membership, and develop new skills or using existing skills to make an impact on your fellow learning professionals. 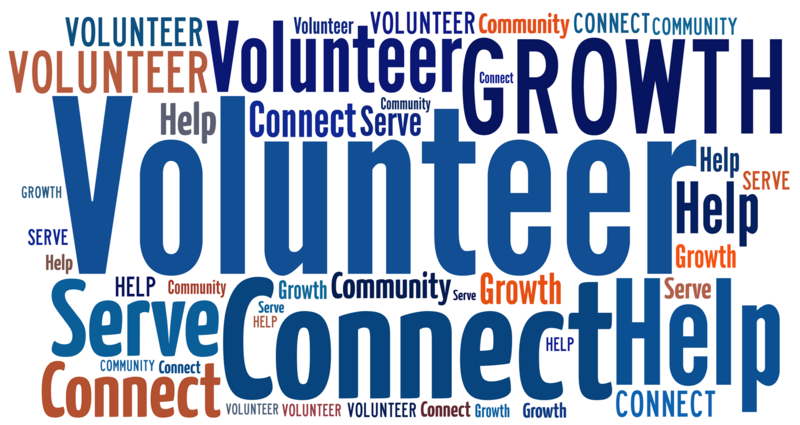 We have many volunteer opportunities within our chapter...some only take an hour or two each month! Some of our many opportunities include member acquisition, member retention, speaking engagements, community service project coordination and more. Contact our Chapter President to learn more about any of our opportunities!